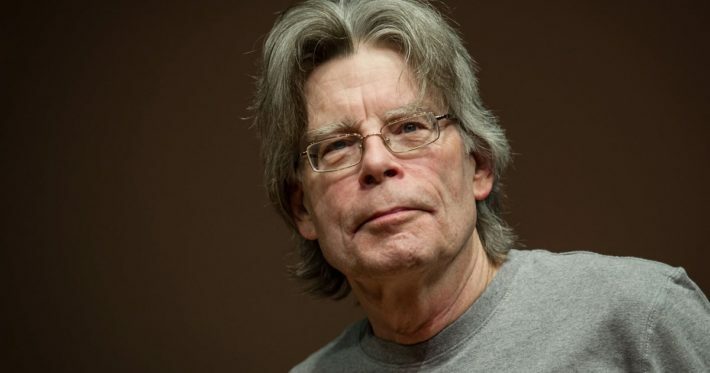 Stephen King’s enthralling “Under the Dome” (2009) dreamed up a small Maine town thrown into a surreal situation: The place was suddenly covered by an invisible, impermeable dome. It’s a sprawling book with a big cast of characters, but the drama of this crisis brings every one of them into sharp focus. It’s one of his best books, drawing its terror from human nature, not from a voyage into fearsome fantasyland. Now he and his son Owen King have attempted something similar in “Sleeping Beauties.” The small town is Dooling, somewhere in Appalachia within reach of Wheeling, W. Va.’s television and radio signals. The strange situation is this: Women who fall asleep don’t wake up, and they begin growing tendrils that are big trouble. The tendrils turn into cocoons, and it’s tempting to brush those cocoons away. This is ill-advised. The sleeping angel who looks so peaceful may gouge out an eye if her floss is mussed. livelovelylife | Copyright © 2019 livelovelylife. All Rights Reserved.